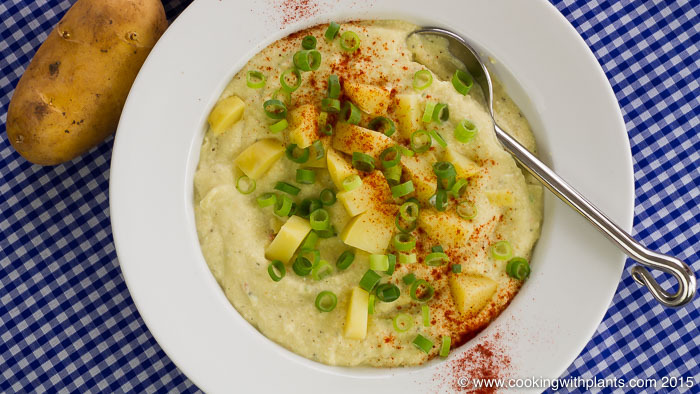 Place all of the ingredients except the reserved potato and scallions into a blender and blend until smooth and creamy. Add a bit of extra water, broth or plant based milk if you would like the soup a bit thinner. Place mixture into a soup bowl and top with the chopped potato and sliced scallions. As an optional extra you can also sprinkle over some paprika. For full video tutorial, see the video at the top of this recipe page. This is THE BEST potato soup ever!!! And soooo easy! I’ve been eating plant based for years now but keeping my kids happy eating only plants can be a real challenge to say the least! I’ve tried so many potato soups and this time my son took a bite and said, “Mmmmmmmmmmmmm!” That’s really all I need in life! Then he asked if I could make it like this always!? Uhm, YES!!! It’s so creamy, like Velveeta, I’m going to use it for a pasta sauce as well. It would be like an alfredo sauce. Thank you so much for sharing this recipe! It was a win for me tonight! Wooohoooo, that’s definitely a win Kim. Kid approved is always the BEST feeling! Sounds great… so glad you’re enjoying my recipes! Congrats on going plant based! I made this soup for my lunch today, and it is the best potato soup that I have ever eaten! 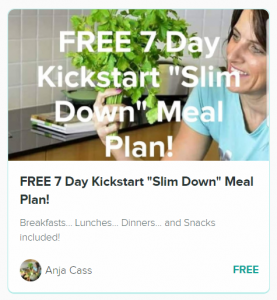 This is my third day of plant based eating, and I was so lucky to find your website last week. Can’t wait to try more of your delicious looking recipes. 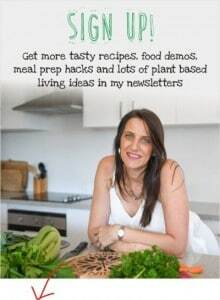 You have done an outstanding job on your website-love that you have a video with each recipe and so much informative help. Thanks Fran. So glad you found my website too! Welcome. 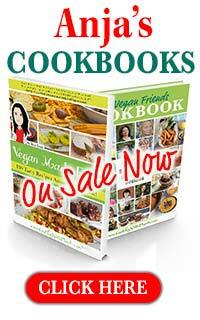 You may also enjoy my range of cookbooks which have loads of other recipes that aren’t online.